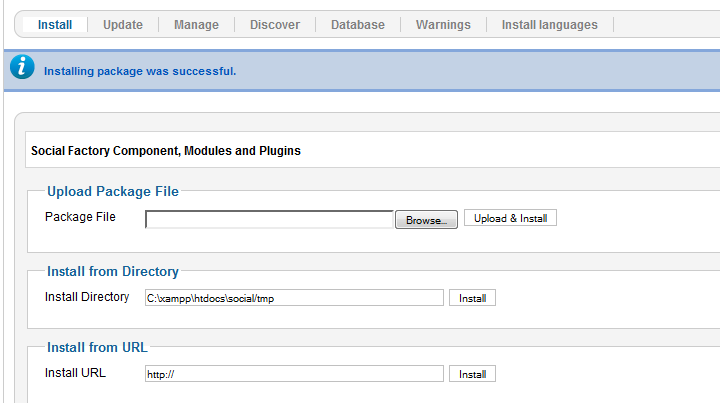 The php_curl extension is required for Social Factory. Contact your hosting provider regarding this PHP extension. 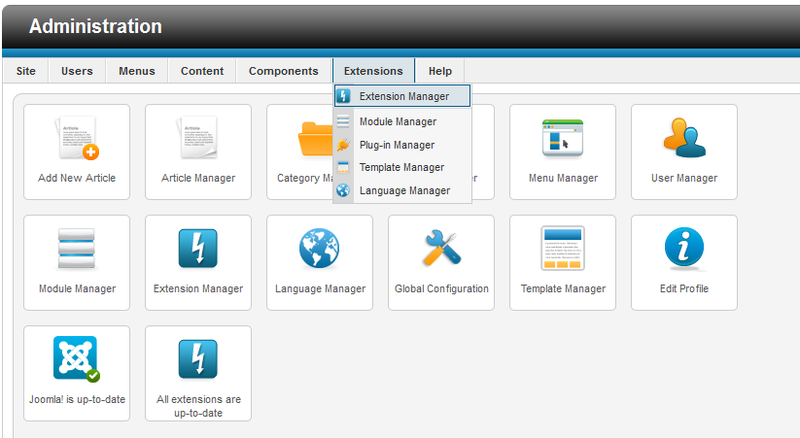 To install Social Factory go to "Extensions/Extension Manager" in the upper menu of the Joomla backend. In case you wish to uninstall the extension, simply go to "Manage", check all the Social Factory components and click on "Uninstall".